We are proud to announce the 25th edition of the No Patent Pending series, which will present a program of 5 individual performances extending the human body. Concealing and revealing both the exterior form and inner workings of the body through wearable technologies, the performing artists create custom designed costumes and their own systems for sensing and perceptualizing data. 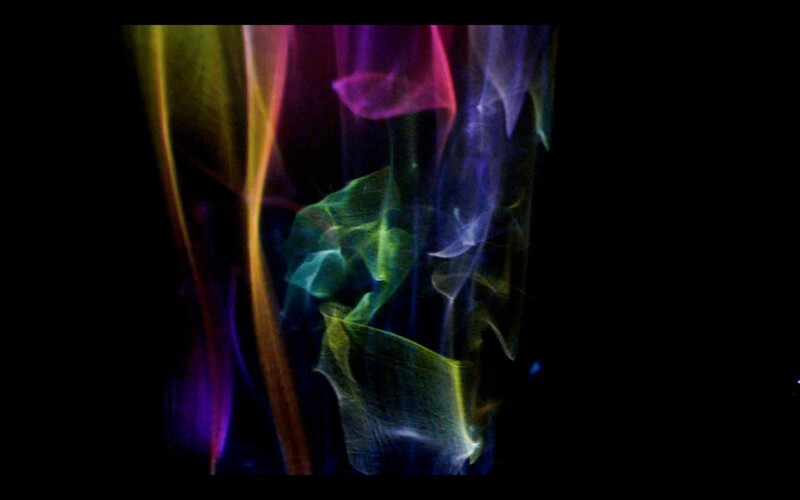 The human body is transformed into a nexus of processes both intangible and very present and intimate, unfolding in space through auditory and visual manifestations. Maciej Ożóg is a sound artist, culture and media theorist based in Lodz, Poland. Since the early nineties he’s been involved in experimental music scene of Poland. In his solo performances he critically explores the liminal territory between body physical activity and invisible electric infrastructure of hybrid space. He uses custom designed instruments and devices as well as digital and analogue electronics. Mariusz Knysak was involved with various media (radio, press and online) for many years, mainly as entrepreneur and manager. He has been also active in organising numerous artistic and social oriented projects. Today, he initiates and develops projects operating at the interface of science, technology and business. Simultaneously he is an active visual artist. Both in his performances and studio works he connects simple, analog tools and methods of image creation with digital technology. Miri Lee is a dancer and choreographer from Korea. She studied traditional Korean dance in Seoul and moved to Amsterdam in 2008. ‘Imprography’ is the title she uses to represent her research in choreographic methodology combining improvisation and instant composition. Wen Chin Fu graduated in 2006 from the Classical Music Department of Shih Chien University, Taipei, and continued her studies at the ArtScience interfaculty of The Hague, where she graduated in 2010. 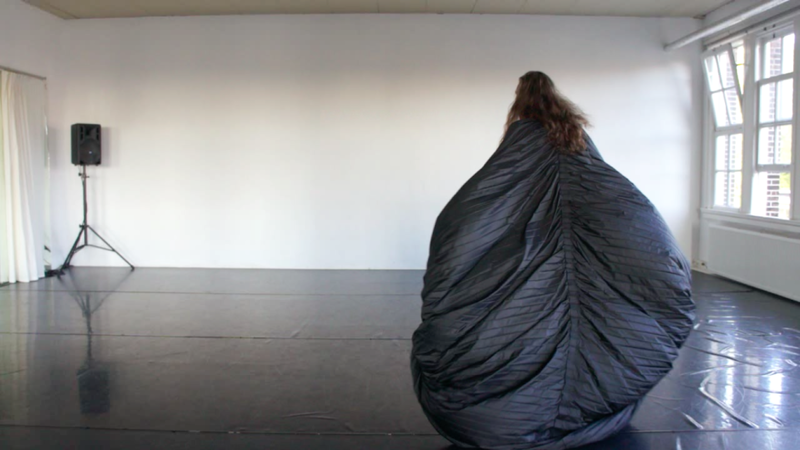 Her performances explore the relationship between physical movement, sound and the environment. A key element of her practice is concentration, which opens the senses for perceiving things through new perspectives. Jenny Pickett‘s practice crosses: sculpture, sound, drawing, video, interactivity and performance. This plurality of mediums garner layers of meaning, she often explores her subject through the influences of sound upon the gaze and visa versa, altering both sonic and visual counterparts, asking the viewer rethink their encounter with the oeuvre. Pickett’s preoccupation lies at the point at which technology (new or ancient) becomes the landscape or the body by accumulating their prior states, our prior norms. She hold as MA in interactive media from Goldsmiths University and is a member of the artist-initiative APO33 in Nantes. Julien Ottavi is a mediactivist, artist-researcher, composer / musician, poet and tongues destroyer, experimental film maker and anarchitect. He is founder and member of Apo33 and is involved in research and creative work combining sound art, real-time video, new technologies and body performances. Since 1997, he develops a composition work using voice and its transformation through computer. Active developer of audio/visual programs with Puredata, he has also developed since many years DIY electronics in the perspective of knowledge sharing on technological development. Since many years he reflects on the relations between experimental practices and collective practices within the creation of autonomous collective groups, putting in question the authorship strategy of the “art ideology”. Asami Kiuchi is a Japanese artist currently working in the Netherlands. She currently studies at Interactive/Media/Design at the KABK in The Hague. 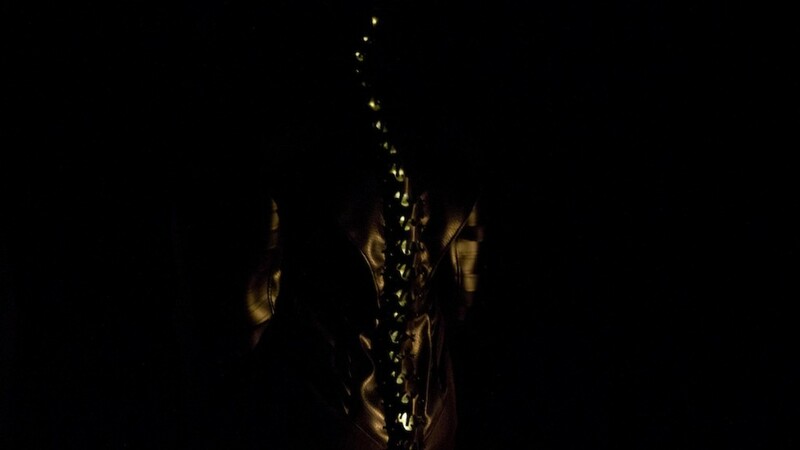 She has developed a line of interactive garments, which playfully explore interpersonal communication through the behavior of human sense and technological system. Her interest is to experiment new dimension of sense with technology as a medium of expression, and to translate between cultural abrasion and philosophical association. So Oishi is a Dutch-based electronic music composer, DJ, and software developer from Tokyo, Japan. In 2012, he moved to the Netherlands to study electroacoustic music at the Institute of Sonology. He currently works on minimal, electronica, ambient, and experimental music as a composer and a performer. At the same time, he is developing composition and sound synthesis programs for MAX and SuperCollider environment. Thomas Körtvélyessy (NL-D-HU) is a choreographer, dancer and artistic director of Reàl Dance Company. He was a close associate of intermedia-pioneer Elaine Summers and is an active member of CLOUD at Danslab in Den Haag, as well as external advisor to ArtEZ Dansacademie Arnhem. This edition of No Patent Pending is organised in combination with iii’s artist residency program, organised in partnership with DCR guest studios with the support of Stroom Den Haag, the Municipality of The Hague and the Creative Industries Fund NL. Special thanks to LUSTlab for making the space of Baruch Pavilion available for presenting this program.